Real Madrid are reportedly prepared to launch one final move to try and bring Eden Hazard from Chelsea to the Spanish capital this summer. This is according to the Mirror, who note that the west London club are adamant that Hazard won’t be sold, and that this may not discourage Real from making one last swoop for the Belgian. 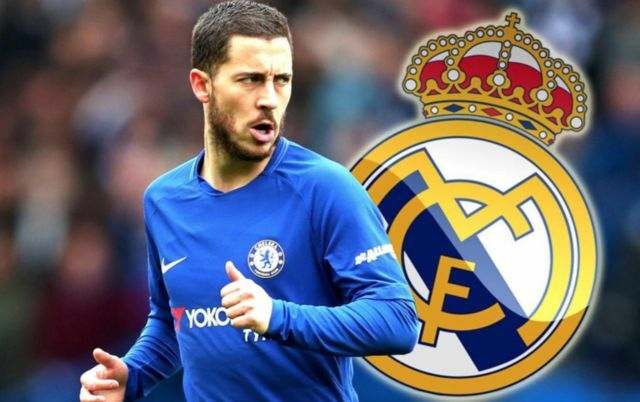 The report also notes this is a long-term plan that Real have for signing Hazard, as they want to show the player just how desperate they are to bring him to the Santiago Bernabeu and make him a ‘Galactico’. As previously stated, Chelsea don’t seem very keen at all to let Hazard leave the club this summer, so don’t be surprised to see the Belgian international stay at Stamford Bridge beyond next week’s deadline. Hazard showed this summer during the World Cup with Belgium that he deserves to be labelled as one of the best and most talented players in the world. His performances for the Red Devils almost single handedly dragged his side to the final, however his presence wasn’t enough in the end, as Belgium ended up losing 1-0 to France in the semi finals. 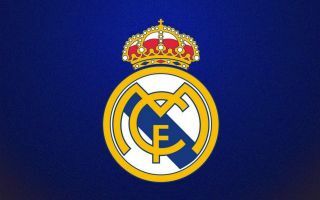 Hazard certainly has what it takes to be a replacement for Cristiano Ronaldo, now it just remains to be seen whether the player will ever actually end up being that and signing for Los Blancos in the not-too-distant future.